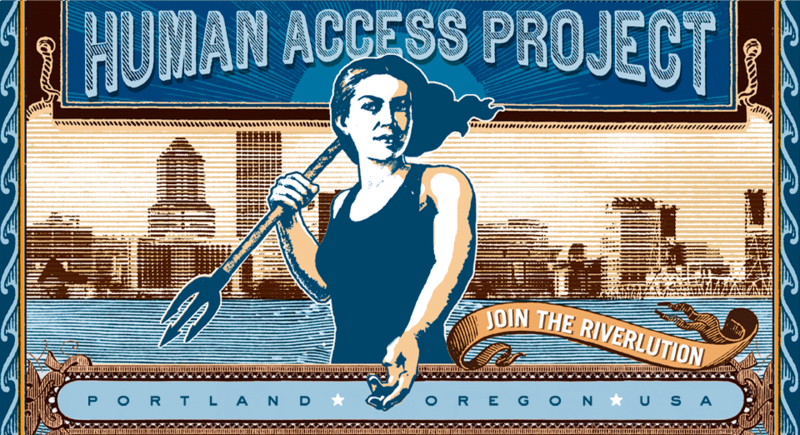 This summer, several events are planned that will help raise awareness and appreciation of the Willamette River. The Big Float is our primary annual fundraising and social gathering event for HAP. TBF 6 will be our sixth year of hosting the grand flotilla voyage and after-party. We hope you will join us July 10th, 2016!